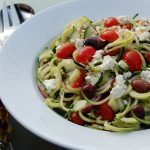 This gorgeous Greek zucchini salad screams summer! 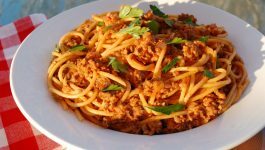 Its keto friendly, gluten-free, low-carb, and only 6 ingredients with a delightful lemon vinaigrette, Enjoy! 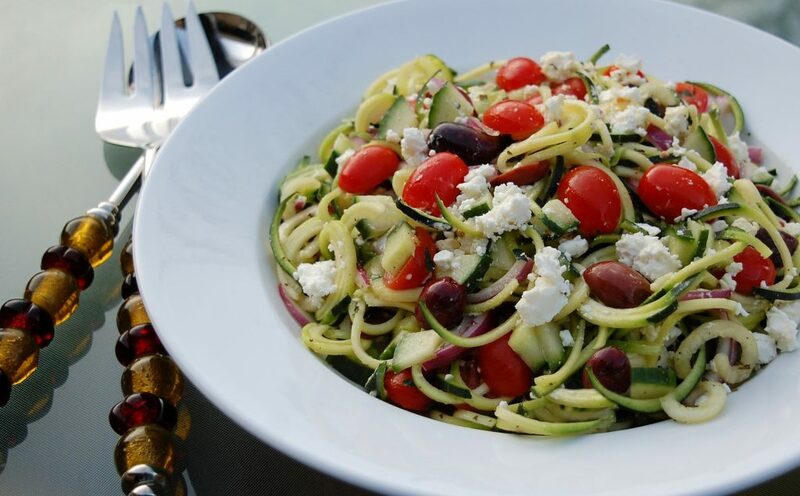 Cut zucchini into noodles using a spiralizer. 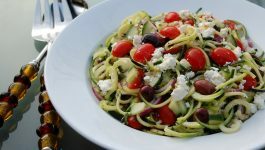 Place "zoodles" into a large bowl with cucumber, tomatoes, olives, red onion, and feta cheese; set aside. 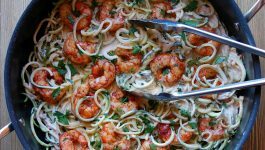 In a small bowl, whisk together olive oil, lemon juice, oregano, salt and pepper until well combined. Pour dressing over the salad; toss to coat. 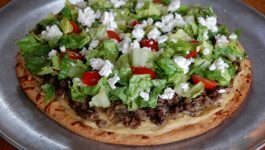 Place the salad in the refrigerator for 10 to 15 minutes to allow the flavors to marry.